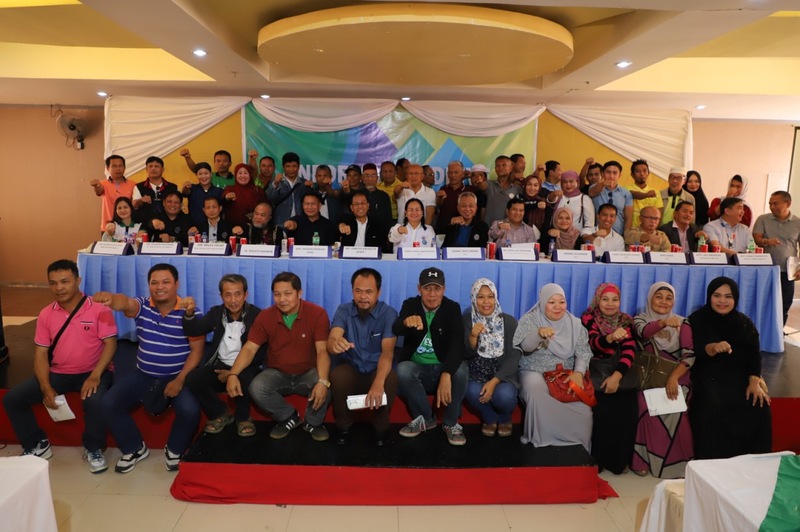 ILIGAN CITY, February 2, 2019 – Presidential Peace Adviser Carlito G. Galvez Jr. on Saturday urged local leaders of the province of Lanao del Norte to protect the integrity of the plebiscite for the inclusion of the six towns in the future Bangsamoro Autonomous Region in Muslim Mindanao (BARMM) scheduled on February 6. 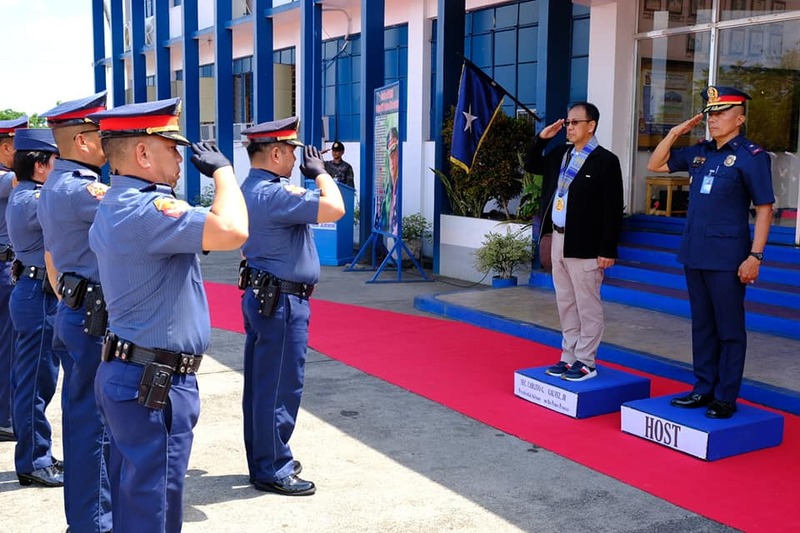 “I ask everyone to help ensure a peaceful and orderly conduct of plebiscite on February 6, 2019,” he told mayors and village chiefs during the information drive of the BOL here. 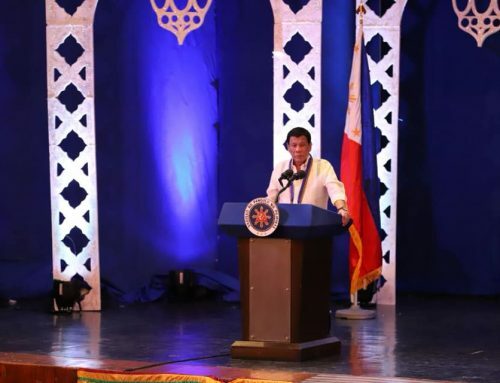 “Our commitment for a peaceful and orderly plebiscite demonstrates our pledge to uphold our democratic ideals, providing equal opportunities to freely cast our votes despite differences in opinion,” he added. “The BOL presents a pragmatic solution that addresses spur of violent extremism in the Bangsamoro,” he said. 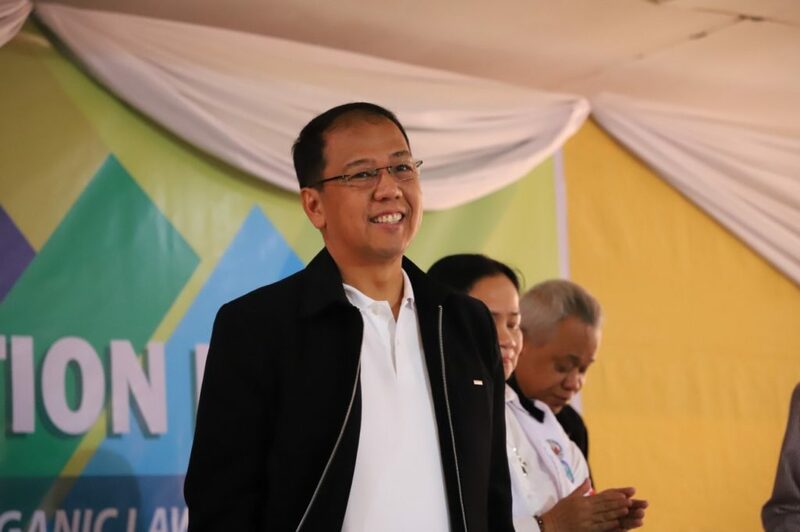 “I earnestly hope that our votes truly reflect our sentiments for peace and development in the Bangsamoro,” he added, emphasizing the their votes should not be swayed by political patronage or intimidation. The last round of the plebiscite is scheduled in the provinces of Lanao del Norte and North Cotabato on Wednesday, February 6. 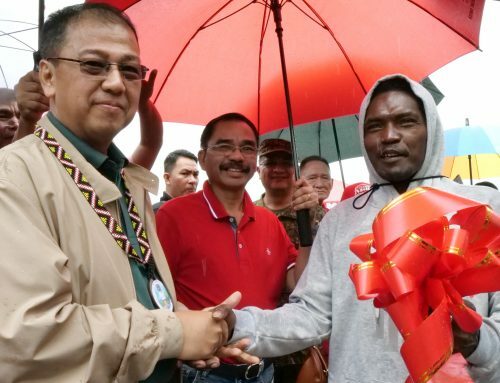 At least six towns in Lanao del Norte have been identified in the BOL for inclusion in the future Bangsamoro Autonomous Region in Muslim Mindanao (BARMM). Their inclusion, however, needs the consent of the entire province. “The inclusion of the six municipalities is an opportunity for reform in governance,” he pointed out. 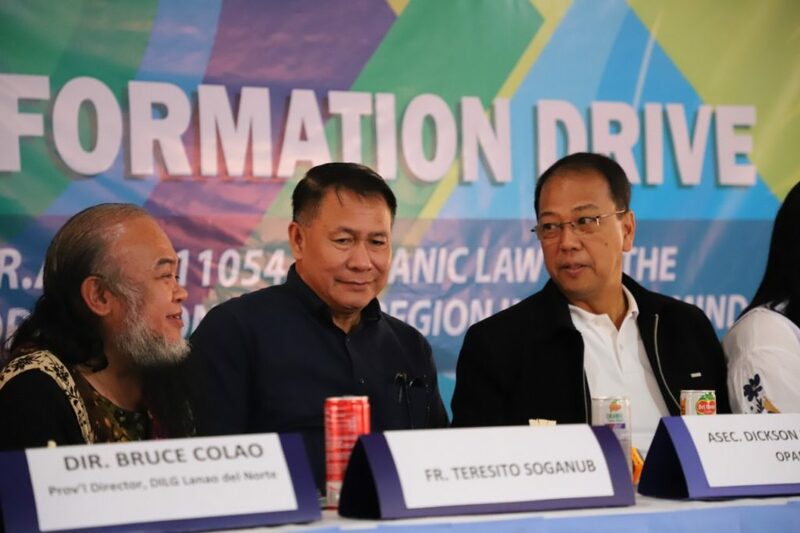 The Commission on Elections (COMELEC) had earlier declared the BOL ratified after majority of the voters in the Autonomous Region in Muslim Mindanao (ARMM) voted Yes during the first round of the plebiscite on January 21. The plebiscite next week aims to expand the areas of the future BARMM. 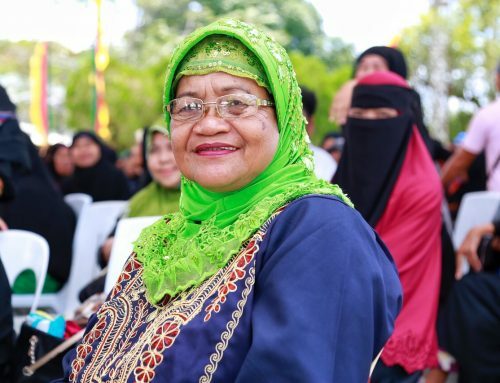 The BOL is the legal foundation for the establishment of a new Bangsamoro autonomous region in Mindanao. 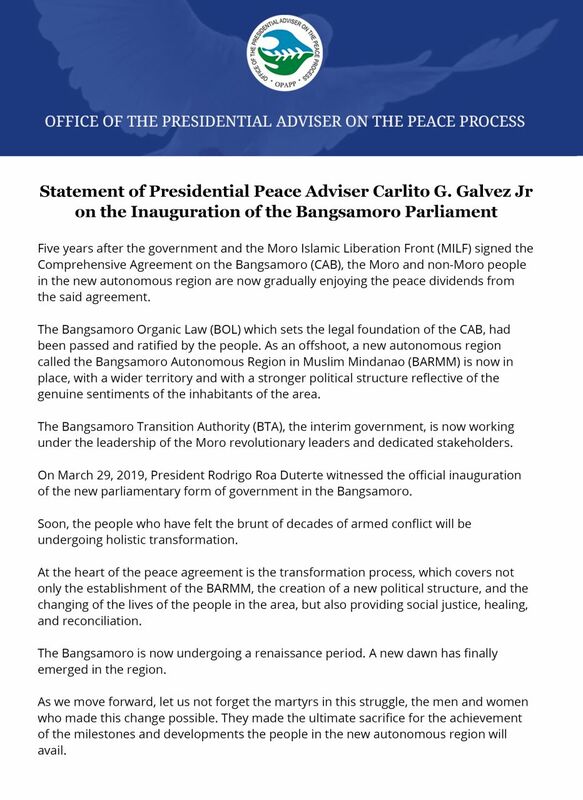 It is the product of the peace agreements forged between the government and the Moro fronts to address the centuries-old clamor of the Moro people for their right to self-determination. The information drive, which is being done simultaneously in the province of North Cotabato, is part of the commitment of the Office of the Presidential Adviser on the Peace Process (OPAPP) with the Comelec to carry out a series of education campaigns across the areas covered by the polls to help voters make an informed decision in the plebiscite. During the forum, representatives from the Bangsamoro Transition Commission (BTC) explained the salient points of the BOL. 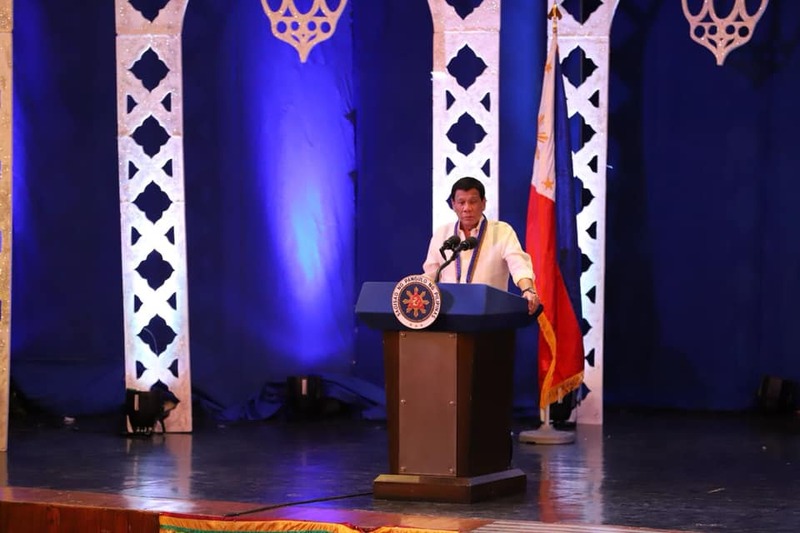 “Importante na maintindihan natin kung bakit kayo nandito. 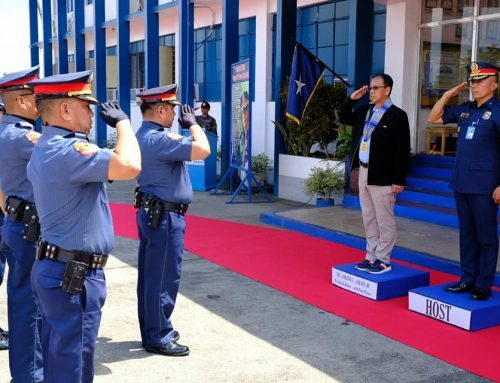 Kasi kung naiintindihan natin ito, madali na lang para sa’tin to work for peace,” BTC Commissioner Datu Mussolini Lidasan said. 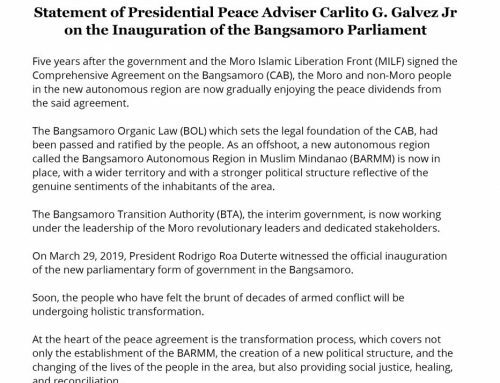 The BTC provided some details of transition process from ARMM to BARMM. For his part, COMELEC Region X Director Renato Magbutay requested the people in Lanao del Norte to remind the voters in the province to answer all six questions in the ballots. “There should be six votes in one ballot. Please remind your voters to answer all six questions, hindi lang po isa. We have to count all the votes, so hindi sayang ang boto,” he said. Fr. 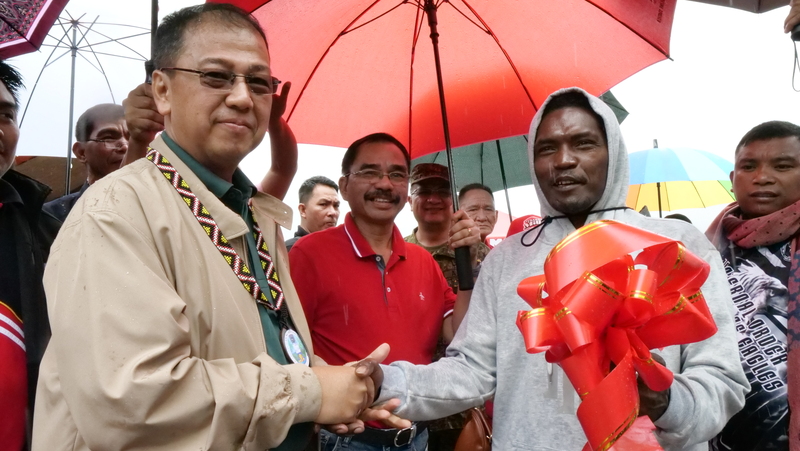 Teresito “Chito” Soganub, one of the hostages held by the Maute group during the Marawi siege in 2017, asked the residents what alternative they have to pursue peace if not the BOL. “Peace process means that the government and the rebel groups cannot use war as a medium of communication anymore,” he said. 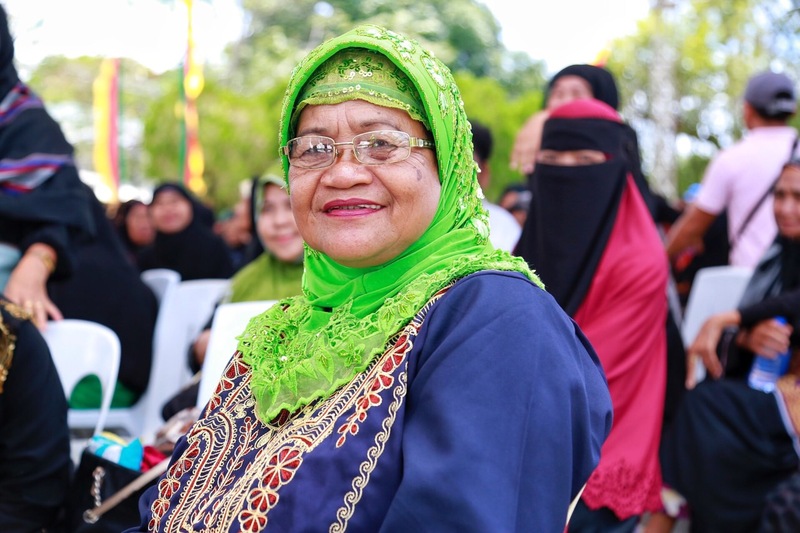 In 2001, the municipalities of Nunungan, Tangkal, Munai, Pantar, Balo-i, and Tagoloan voted for inclusion in the ARMM. The upcoming plebiscite will give these six municipalities a chance to join the BARMM. Malacañang declared the day a special non-working day in the areas subjected to vote for the plebiscite.